At the recent PSSA Conference, one of the sessions discussed the type of support that different members of staff need in order to work to their full potential. Who better to ask about the support that a pharmacist’s assistant needs than a pharmacist’s assistant? 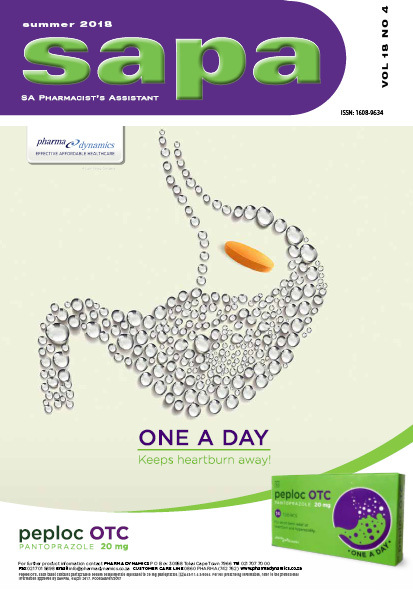 The PSSA invited Jack Mosehla to talk about the support that he gets from pharmacists at work.